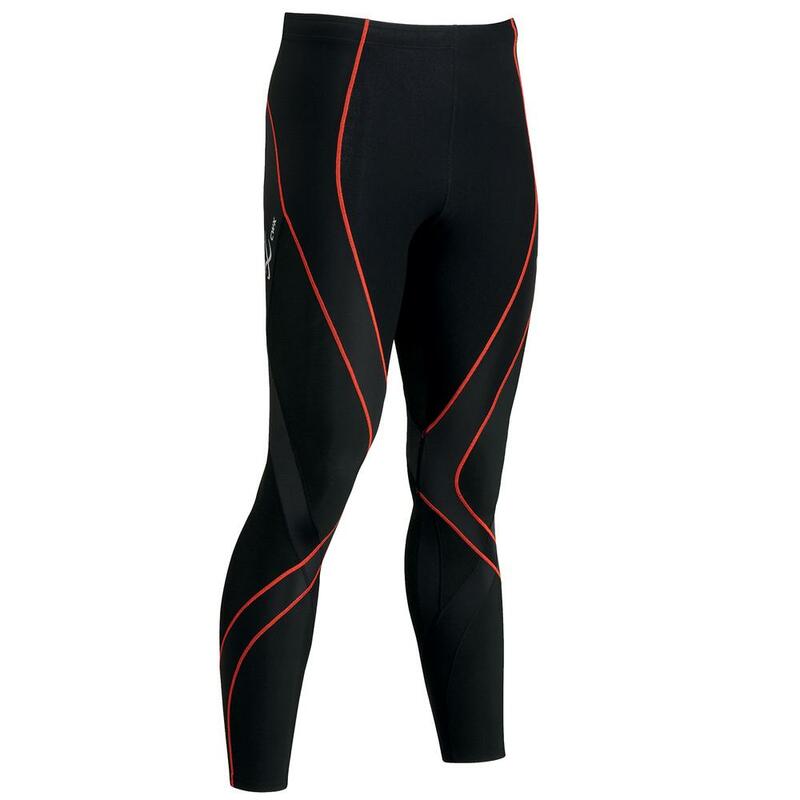 The CW-X Insulator Pro Baselayer Bottoms provide lots of warmth and muscle support too. These thermal bottoms have CW-X's patented Support Web™ that increases circulation and reduces muscle fatigue. These CW-X tights wick moisture away from the skin and they're windproof, which keeps you warmer while you ski. "Do the insulator endurance pro-tights have the abdominal panel? " "These do not, but check out the Insulated Stabilyx Baselayer which does have the Ab/lower back support."